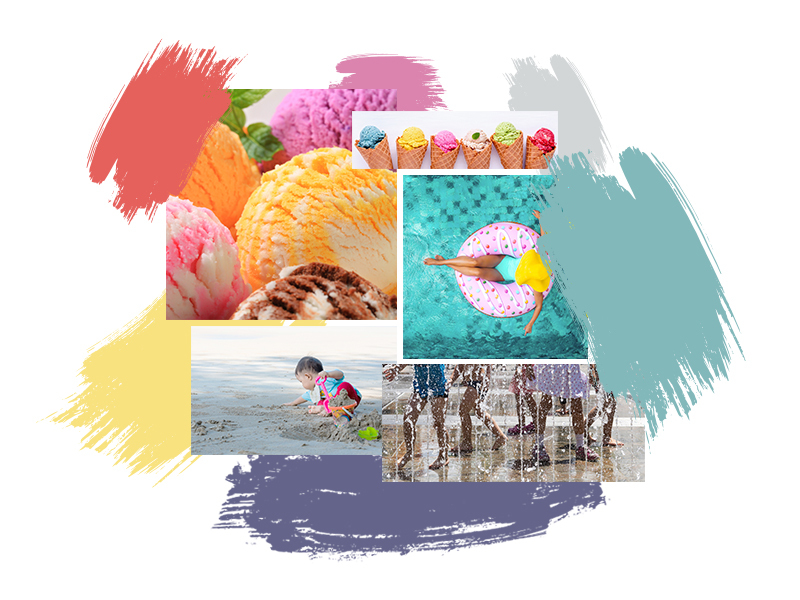 The Be Bold palette of Color Trend 2018 comprise bright and cheerful colors which are perfect for summer. The palette has three warm colors, two cool ones and a light neutral. This is a balanced palette which gives a space color and energy. It can really create a happy room. The bright sun of summer makes the hues more intense. So while you are going about your day, be aware of those splashes of color all around you, from those summer fruits, ice cream, flip flops to lifesavers. There you go, lots of inspirations this summer. Visit a Mix and Match Station nearest you and see the colors in front of you. If you want to narrow down your paint choices first in the comfort of your home, learn how to use the Color Capture in the Boysen App.